Are you already using Flipboard? Flipboard is one place for all your interests where you can find, collect and share the stories you like. It is a content curation app (and a website), where you can follow your favorite topics. I personally like it because it collects the best articles on multiple sites, and I can easily see the hot daily news topics – but also read inspiring travel stories or get a new recipe to try from high quality websites. But why this makes a great gift? Flipboard’s editorial team has preconfigured 21 different “story packages” for all types of interests,​ for Travelers to Tech Enthusiasts. Anyone can “gift” these packages to friends or family to get them started on Flipboard with pre­loaded sections that make Flipboard instantly more useful. Each preconfigured package has about 25 sources to get people started with content that fits their interests. Now, if you and your friends are for example traveling this holiday season, getting Flipboard is a must. Whether you are heading on a roadtrip, or flying away, Flipboard is a great travel companion. 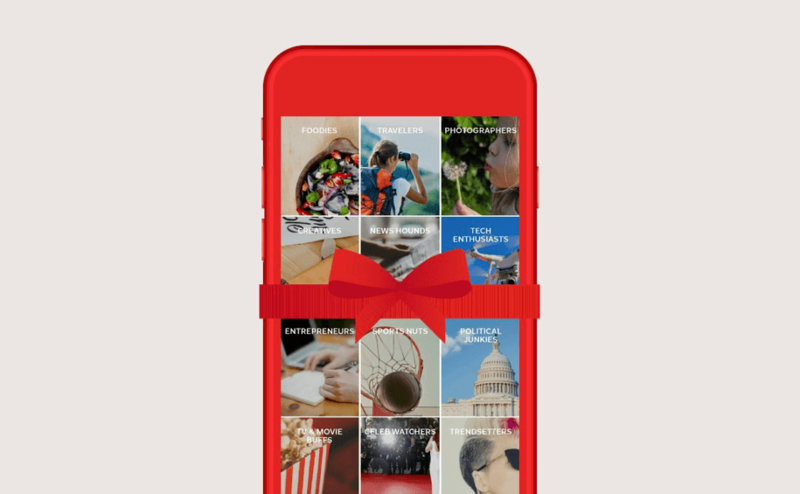 Give the Gift of Flipboard to all of your friends that like to Travel! Read 21 Ways to Give the Gift of Flipboard This Holiday Season​ and gift a Flipboard feed to yourself or a friend to have a feed filled with great stories of the topic you are interested in. Flipboard is one place for all your interests, but if you love Travel like we do, they’ve created a beautiful starter package just on Travel. If you want to add more to your Flipboard, tap “Get More” at the bottom of your feed to pick other great topics to follow on Flipboard. The Gift of Flipboard lets you send amazing stories to a friend ­ or groups of friends ­ that you know love Travel. Share some holiday wanderlust by sending the g​ift ​of Travel today! 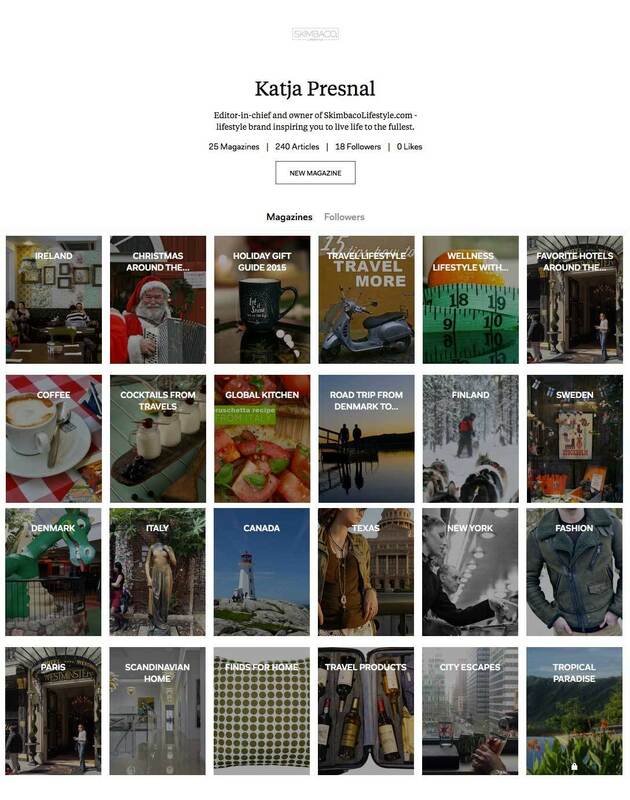 I have been using Flipboard for a while, and have started collecting great magazines around travel and lifestyle. I would love to get connected with you on Flipboard, so please follow me as @skimbaco. For this Holiday season I started two magazines: Christmas around the world, and Holiday Gift Guide 2015. Check them out! TIP: Get the Flipboard web bookmarking tool to your web browser so you can easily save articles as you find them. And please share your favorite posts from Skimbaco Lifestyle on Flipboard – I would really appreciate it!